DiMeo Farms now has over 88,000 likes on our popular Facebook page with families across South Jersey tai-state region who love to buy blueberry bushes and pick NJ blueberries direct from our popular New Jersey blueberry farm. 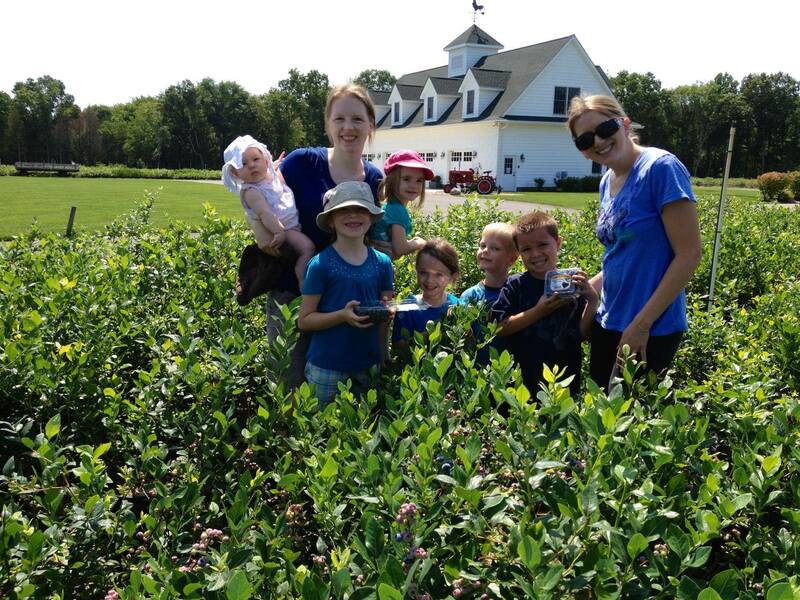 Year after year, families take a drive out to DiMeo’s Pick Your Own Blueberry Farms in Hammonton, New Jersey where they love to pick way better tasting organic blueberries. You can also buy nice $10 blueberry plants for sale now with blueberries on them already. Plant blueberry bushes now to enjoy fresh picked organic, Non-GMO, Heirloom blueberries in your own backyard berry garden and save money. Like these two moms did for their families that love DiMeo U-Pick Farms. Call now (609) 561-5905 to schedule same day organic blueberry picking in South Jersey appointment or pick-up the best blueberry plants. Check-out u-pick farm 2019 photo gallery on Pinterest to see happy customers who came to pick best tasting blueberries at our family farm. 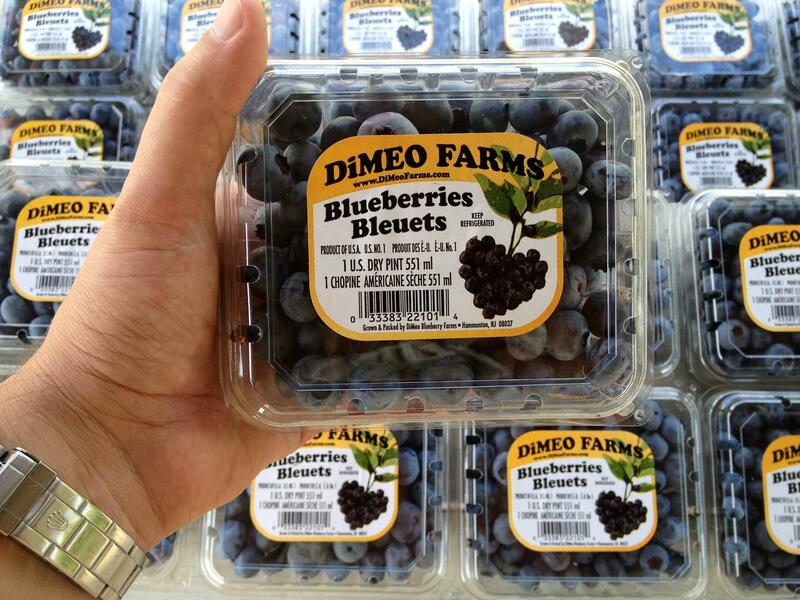 Pick NJ Blueberries at DiMeo’s PYO Blueberry Farms in New Jersey. Call now (609) 561-5905 to schedule a same day appointment to pick NJ blueberries at the most popular pick your own blueberry farm in New Jersey. There is a reason why people prefer our better tasting heirloom berries! Give us a try once, and you will come back year after year. They really are that good.